Performed by: Erkki Veltheim (violin), Miroslav Bukovsky (trumpet), Andrew Robson (saxophones), James Greening (trombone), Ben Hauptmann (guitar), Andrea Keller (piano), Jonathan Zwartz (double bass) & Evan Mannell (drums set). Recorded December 11, 2014, Melbourne, Australia. 11 original compositions by Andrea Keller. Text by Izumi Shikibu, John Keats, Walt Whitman, William Butler Yeats, Marcel Proust, Sara Teasdale, e. e. cummings, Dylan Thomas, and Richard James Allen. Performed by: Vince Jones (voice), Gian Slater (voice), Julien Wilson (tenor saxophone & bass clarinet), Stephen Magnusson (guitar) & Andrea Keller (piano). Recorded December 14th, 2016. Melbourne, Australia. 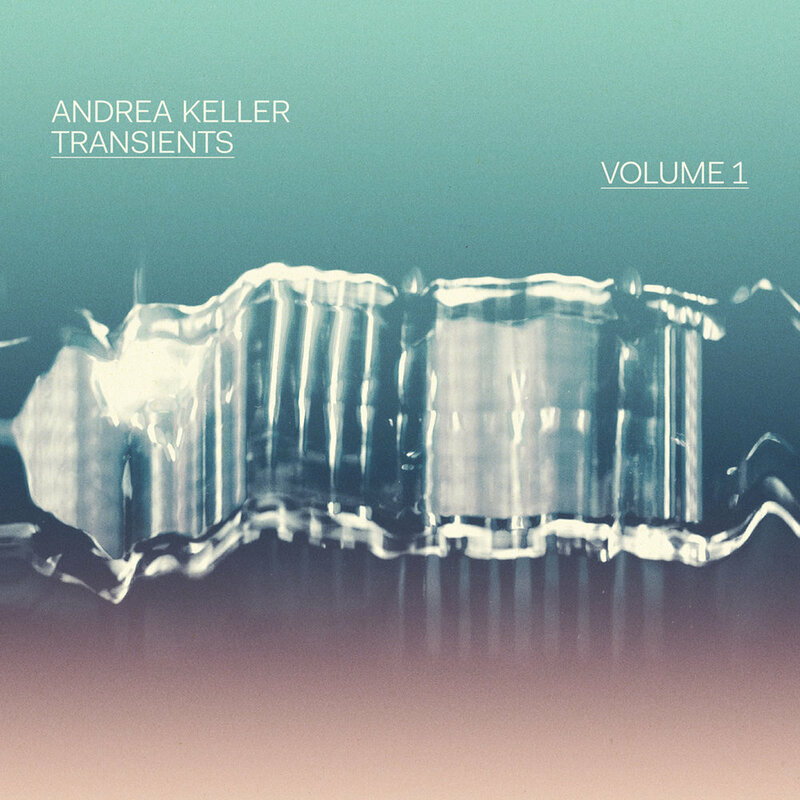 7 Tracks by Andrea Keller & Tim Wilson. Performed by Eugene Ball (trumpet), Ian Whitehurst (tenor saxophone), Andrea Keller (piano), Joe Talia (drums & electronics), Danny Fischer (drums), Matt Clohesy (double bass), Gian Slater (voice), Shannon Barnet (trombone), Phil Slater (trumpet), Stephen Magnusson (guitar), Erkki Veltheim (violin), Helen Ayres (violin), Matt Laing (viola), Zoe Knighton (cello). 9 tracks by Keller, Murphy, Browne, Rainger, Doruzka and Monk. Performed by Andrea Keller (piano), Tamara Murphy (double bass) & Allan Browne (drums). Recorded live February 9 & 10, 2015, Melbourne, Australia. Selections from Hush volumes 7-13, as recorded live by the ABC for broadcast. Featuring music and ensembles led by Paul Grabowsky, Andrea Keller, Tony Gould, Joe Chindamom Mark Isaacs and more. Recorded live 2007-2013 in Sydney, Melbourne & Hobart, Australia. 8 compositions by Paul Williamson. 1 composition by Paul Grabowsky. Performed by Paul Williamson (trumpet), Paul Grabowsky (piano), Tony Gould (piano), Andrea Keller (piano) & Marc Hannaford (piano). 15 original compositions by Andrea Keller. Performed by Eugene Ball trumpet, Ian Whitehurst tenor saxophone, Andrea Keller piano, Joe Talia drums, Erkki Veltheim violin, Helen Ayres violin, Matt Laing viola and Zoe Knighton cello. Recorded December 6 & 7, 2012, Melbourne, Australia. Music for solo piano, Boss RC50 loop station, Line 6 delay pedal & preparations. 11 original compositions by Andrea Keller. Recorded February & June 2012. 14 original compositions by Andrea Keller. Performed by Three Lanes – Genevieve Lacey (recorders), Joe Talia (Revox B77, electronics & percussion) and Andrea Keller (piano). 20-minute work composed by Andrea Keller. Performed by Three Lanes and string quartet - Genevieve Lacey (recorders), Joe Talia (revox B77, electronics & percussion), Andrea Keller (piano), Cameron Hill (violin), Roger Young (violin), Helen Ireland (viola) and Zoe Knighton (cello). 8 original compositions by Andrea Keller. Performed by the Andrea Keller Quartet with special guests. AKQ Eugene Ball (trumpet), Ian Whitehurst (tenor saxophone), Joe Talia (drums), Andrea Keller (piano). Guests Miroslav Bukovsky (trumpet), Bernie McGann (alto saxophone), Jamie Oehlers (tenor saxophone), Phil Slater (trumpet), Stephen Magnusson (guitar), John Rodgers (violin). 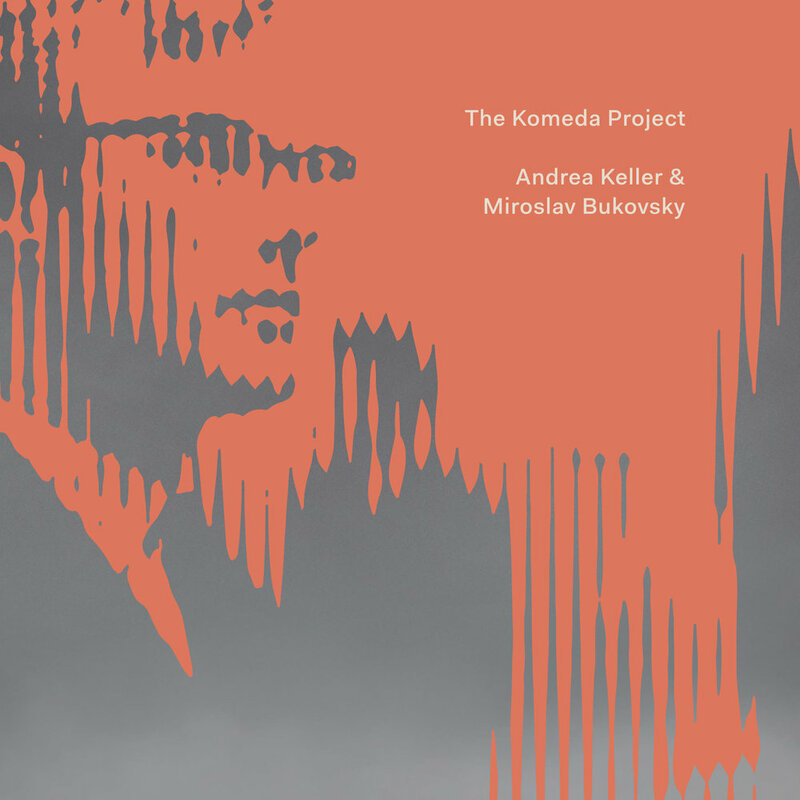 12 compositions by Andrea Keller. Performed by Claire Edwards (percussion), Andrea Keller (piano), Genevieve Lacey (recorder), Matt McMahon (piano), Stephen Magnusson (guitar), Phil Slater (trumpet) and Julien Wilson (saxophone). Andrea Keller solo piano and nord. 12 tracks by Wayne Shorter arranged by Andrea Keller. Eugene Ball trumpet, Ian Whitehurst tenor saxophone, Andrea Keller piano, Joe Talia drums 10 original tracks by Keller. Little Claps Extra tracks. Eugene Ball trumpet, Ian Whitehorse tenor saxophone, Andrea Keller piano, Joe Talia drums. 6 original tracks by Keller. Eugene Ball trumpet, Ian Whitehorse tenor saxophone, Andrea Keller piano, Joe Talia drums. 6 original tracks by Keller. Eugene Ball – trumpet; Ian Whitehurst – tenor saxophone; Andrea Keller – piano; Danny Fischer – drums; Shannon Barnett – trombone; Gian Slater – voice. 12 original tracks by Keller. Tim O’Dwyer – alto saxophone and bass clarinet; Adrian Sherriff – bass trombone; Andrea Keller – piano; Anita Hustas – double bass; Danny Fischer – drums. A selection of 17 ‘Mikrokosmos’ by Bela Bartok, arranged for improvising musicians by Andrea Keller. 9 original tracks by 8 of the members. Eugene Ball – trumpet; Ian whitehurst – tenor saxophone; Andrea Keller – piano; Matt Clohesy – double bass; Danny Fischer – drums. 13 original tracks by Keller. Recorded September 2000 and May 2001. Andrea Keller – piano; Tamara Murphy – double bass; Allan Browne – drums. 9 tracks (8 originals & 1 standard). Paul Williamson – trumpet; Jamie Oehlers – tenor saxophone; Tim Wilson – alto saxophone; Andrea Keller – piano/fender rhodes; Rodrigo Aravena – double bass; Sam Bates – drums. Double disc. All compositions by Paul Williamson. Gian Slater – vocals; Andrea Keller – piano; Tom Lee – double bass; Edward Fairlie – trumpet; Shannon Barnett – trombone; Corrin Strating – flute; 10 original tracks by Gian Slater. Recorded June and September 2004. Kynan Robinson – trombone; Adam Simmons – alto, tenor saxophone, bass clarinet; Danny Fischer – drums; Mark Shepherd – double bass; Andrea Keller – piano; Erik Griswald – prepared piano and harmonium. 11 original tracks by Robinson. Paul Williamson – trumpet; Andrea Keller – piano; Gary Costello – double bass; Danny Fischer – drums. 8 tracks. 7 composed by Mike Nock, 1 by Andrea Keller. Andrea Keller – piano; Anita Hustas – double bass; Danny Fischer – drums. 9 original tracks by Andrea Keller and Anita Hustas.